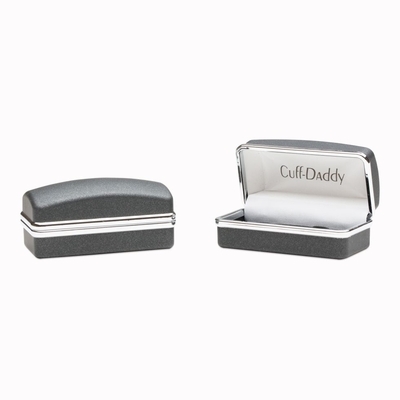 What makes the Cuff Daddy difference? We like to think it's our dedication to paying attention to the minutest details. 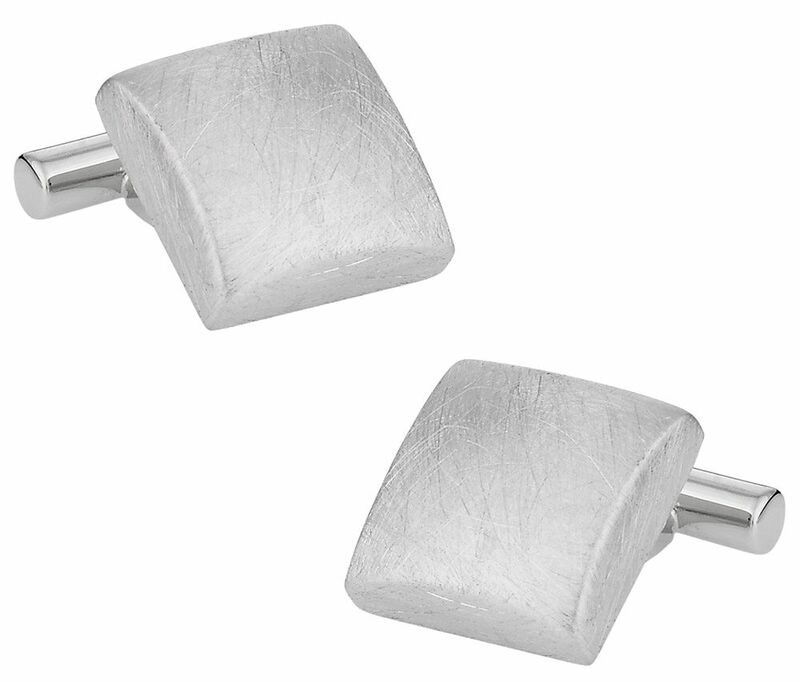 For Hand Brushed Silver Cufflinks, we work meticulously to smooth pure silver until it takes on a mirror like appearance. 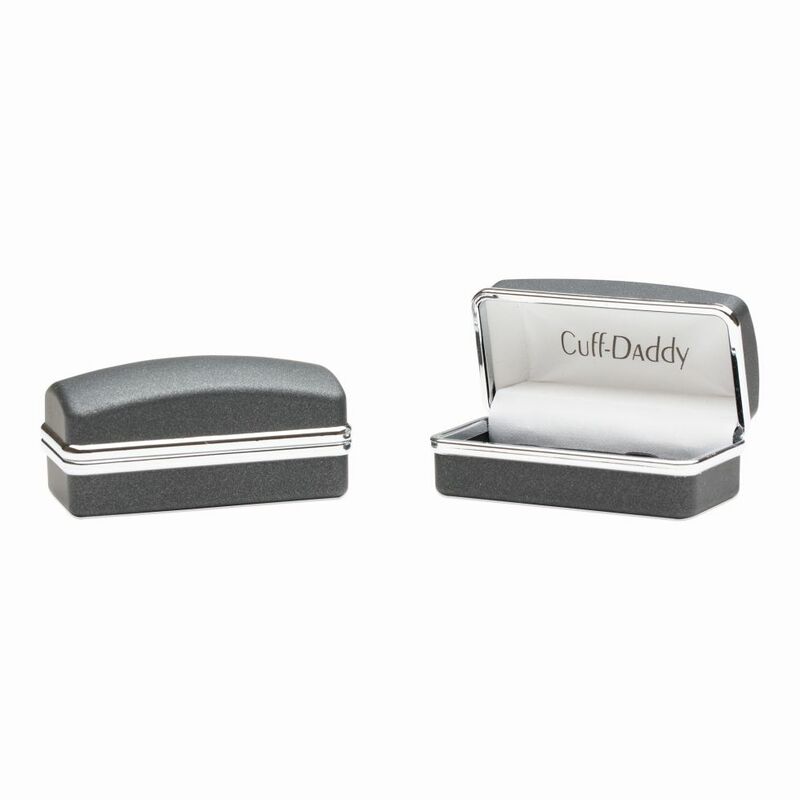 The result is a cufflink surface that promotes an industrial look, yet retains its shiny surface. We attach the beautiful surface to a t-bar shaped mount that also contains pure silver. Wear these cufflinks to formal affairs or for casual after work receptions.